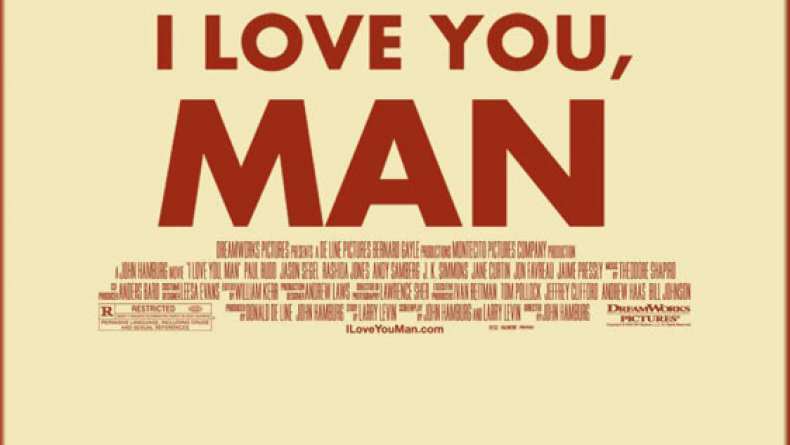 Access Hollywood has this exclusive first look at the trailer for I Love You, Man. Paul Rudd just got engaged, but that was the easy part. Since most of his friends are women, finding his best man turns out to be quite an experience.